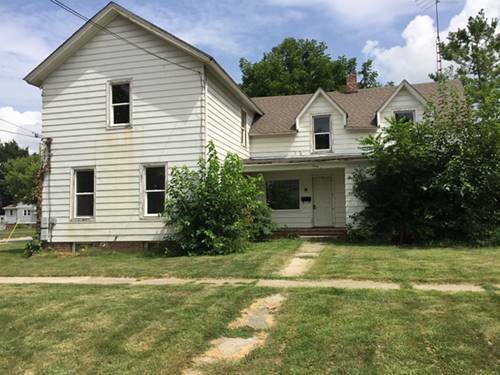 3-UNIT Investment Opportunity with LOW TAXES and just one block from State Street, Post office, and all of beautiful Downtown Sycamore! 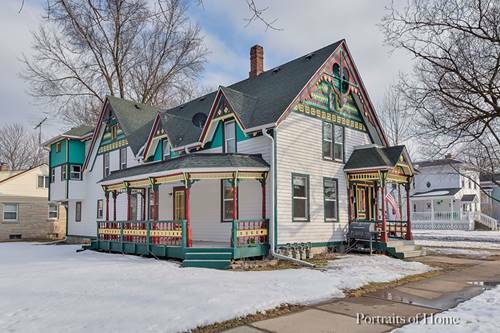 EXCELLENT rental history, location, and condition. 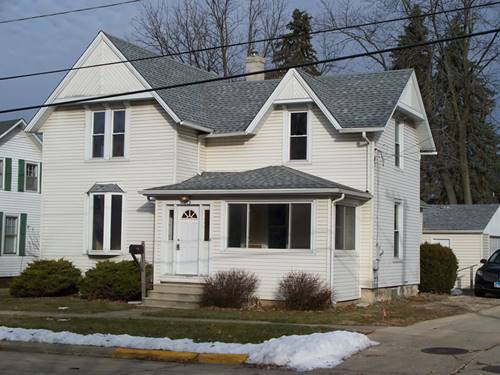 1st Floor features large 2 bedroom unit w/hardwood floors - charming & IMMACULATE (Rented for $900/mo). 2nd floor has two 1-bedroom units - Each currently rented for $560/mo. VERY well-maintained with long-term upstairs tenants (30 years and 7 years). UPDATES include windows, roof, copper plumbing, electric, water softener, and water heater. 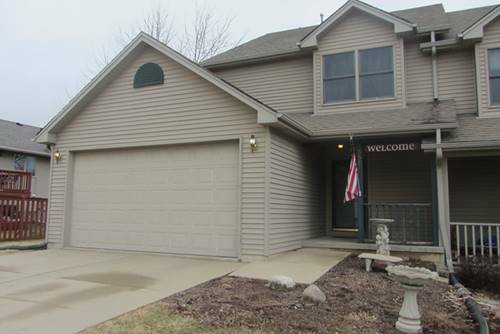 Exterior has been custom painted and is an asset to the neighborhood. 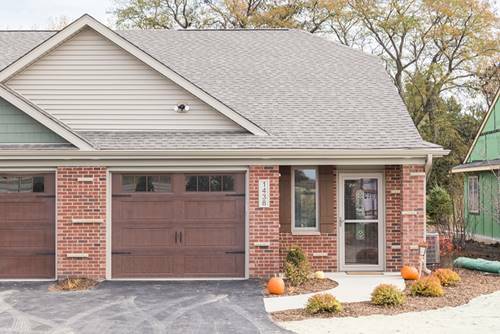 1-car garage w/entry to basement are used by landlord. Each unit has their own gas meter (4th meter is for furnace - Landlord pays on avg. $750/YEAR for gas - extremely efficient furnace!) Tenants pay their own electric & gas for HW heater & cooking. 2100 SF Building. Start investing by living in one unit or add to your portfolio with this 3-in-1 Sycamore Beauty! 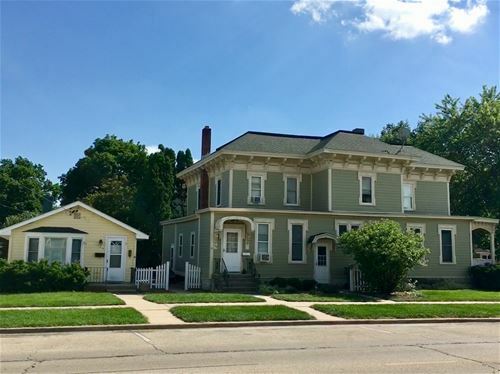 For more information about 107 E High, Sycamore, IL 60178 contact Urban Real Estate.